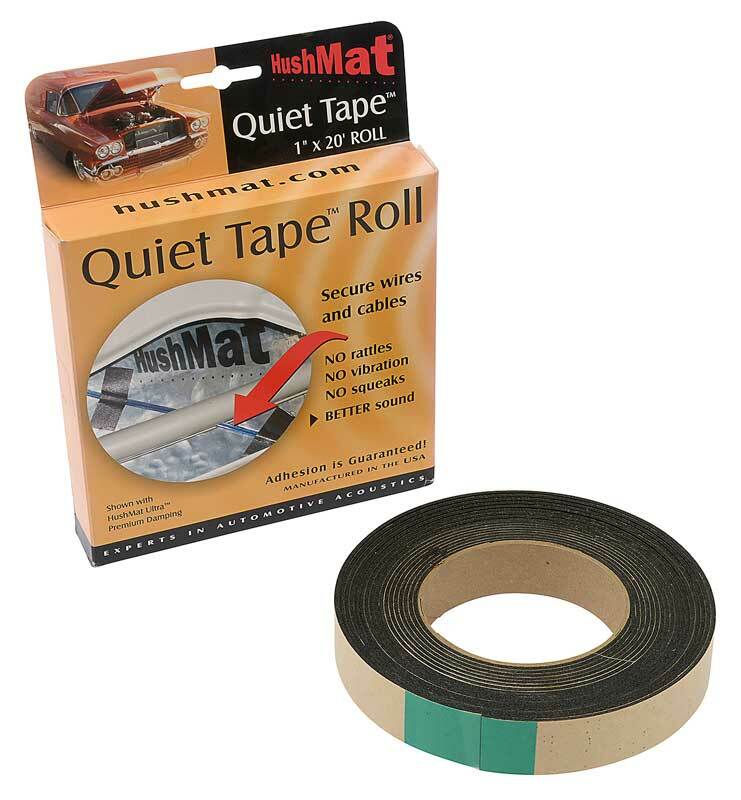 Classic Industries offers a wide selection of Insulation and Sound Deadeners for your Chevrolet Bel Air. 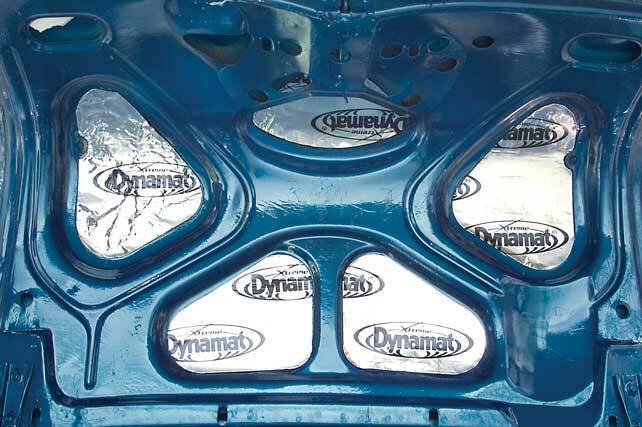 Classic Industries offers Chevrolet Bel Air Cowl, Dash & Firewall, Chevrolet Bel Air Doors, Chevrolet Bel Air Floor, Chevrolet Bel Air Kick Panels, Chevrolet Bel Air Misc & Cut to Fit, Chevrolet Bel Air Roof, Chevrolet Bel Air Seat Shelf, Chevrolet Bel Air Sets, and Chevrolet Bel Air Trunk. High quality reproduction firewall pad seal for 1957 Chevrolet models.